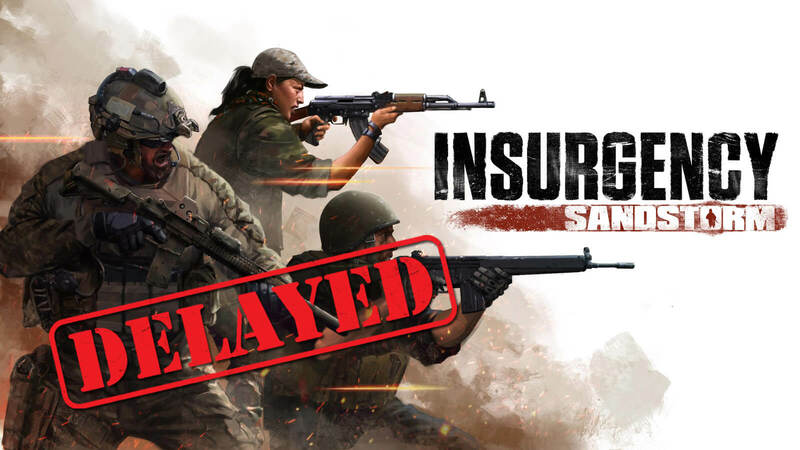 Before Insurgency: Sandstorm hits the stores, developers offer Insurgency free for a limited time on Steam. 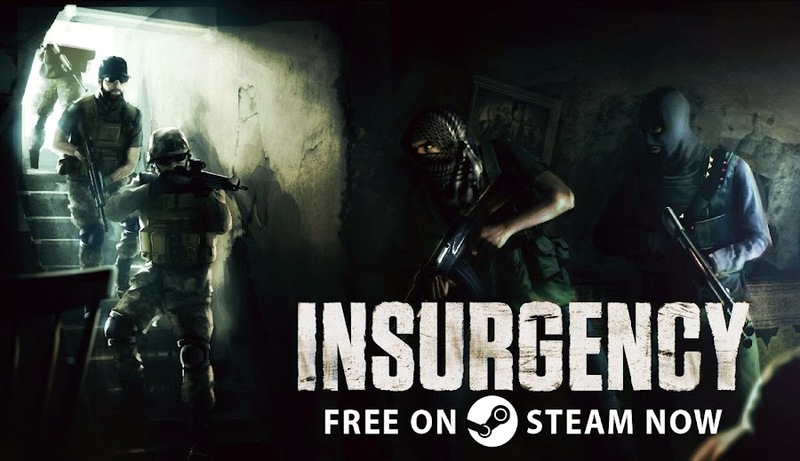 We are only a month away from the release of upcoming first-person shooter game Insurgency: Sandstorm by developer/publisher New World Interactive and currently its predecessor, Insurgency is free on Steam for the next 48 hours in celebration for the sequel starting from 10 AM PT. You just enter the site, go to the store page and simply click on "Install Game" to claim it, adding into your collection forever. Also, having it on your library will get you 10% loyalty discount on Sandstorm. Mostly focused on online co-op, this indie title has a several number of multiplayer modes to try out. 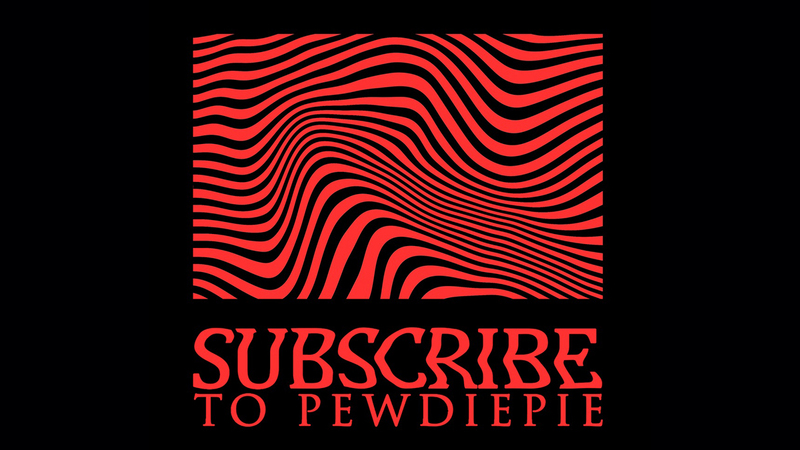 Based on a community based mod of Valve's Source Engine, the game entered Early Access on Linux, Mac and PC in March 2013 for ten months following a failed Kickstarter campaign to raise funds for the development before seeing an eventual full official release back in 2014. However, the game has been sold five million copies until now and has a trail of very positive feedback. Also, the game sticks to a gameplay mechanics where effects of gunshots are more realistic unlike other known FPS titles where you take multiple shots and can still play. What makes it more challenging is a very intelligent AI system that makes it quite hard to kill an enemy. This forces players to work together towards success and defeat your enemies with teamwork. 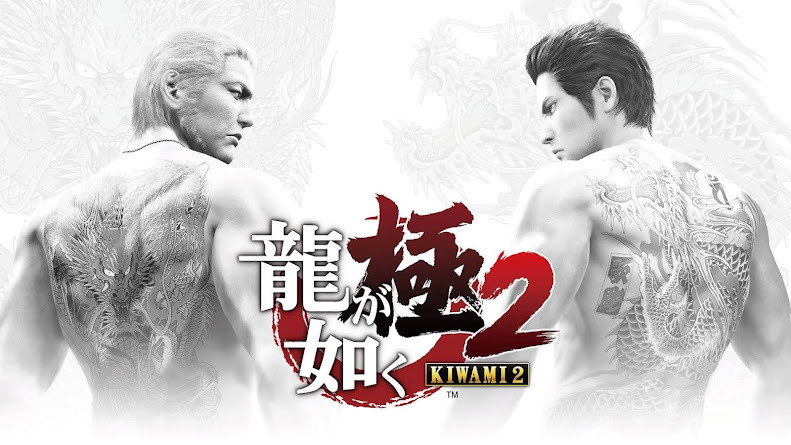 The sequel adds new features like adding an option to play as a female soldier and allows character customization as well. 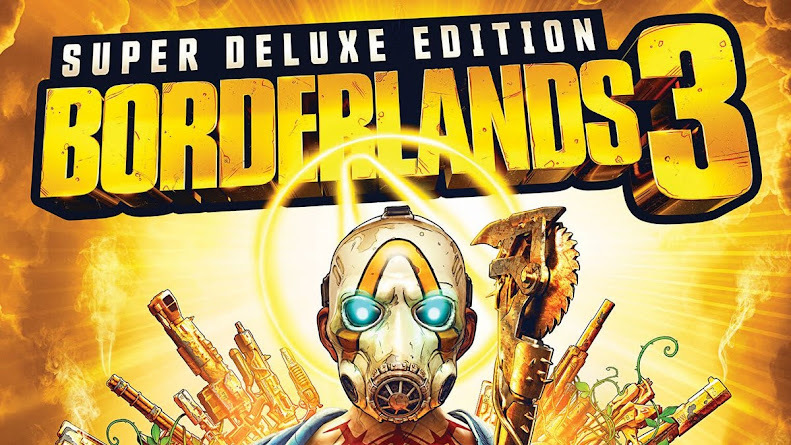 Steam often gives away free game to players and some of them are really great to try aside from saving your money and perhaps even get interested for a latter installment sometime. Insurgency: Sandstorm tries to live up to fan expectation by keeping everything that made Insurgency so beloved to players. So, with no strings attached, you can definitely give this title a try before the offer expires soon.